WSAC serves as a forum to build a statewide county legislative agenda. The fact that WSAC represents all 39 counties is key to building the coalitions needed to pass helpful legislation and likewise prevent harmful legislation. 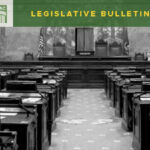 WSAC utilizes various tools to keep members up-to-date on legislative activities throughout the year. 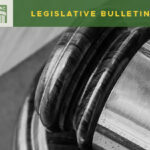 The Legislative Steering Committee (LSC) is composed of one member from each of WSAC’s member counties as well as each of the four County Executives. The LSC has two co-chairs that are appointed biennially by the WSAC President. Co-chairs may not also serve as members of the WSAC Executive Committee. 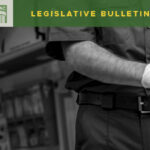 LSC members have frequent interaction, particularly during the state’s legislative session with legislators, agency staff, and representatives of other organizations. 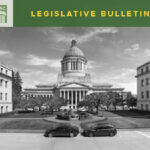 In addition to setting the policy direction for the association through the Legislative Agenda, LSC members are expected to attend regular meetings during legislative session and to communicate with legislators regarding WSAC’s legislative priorities.